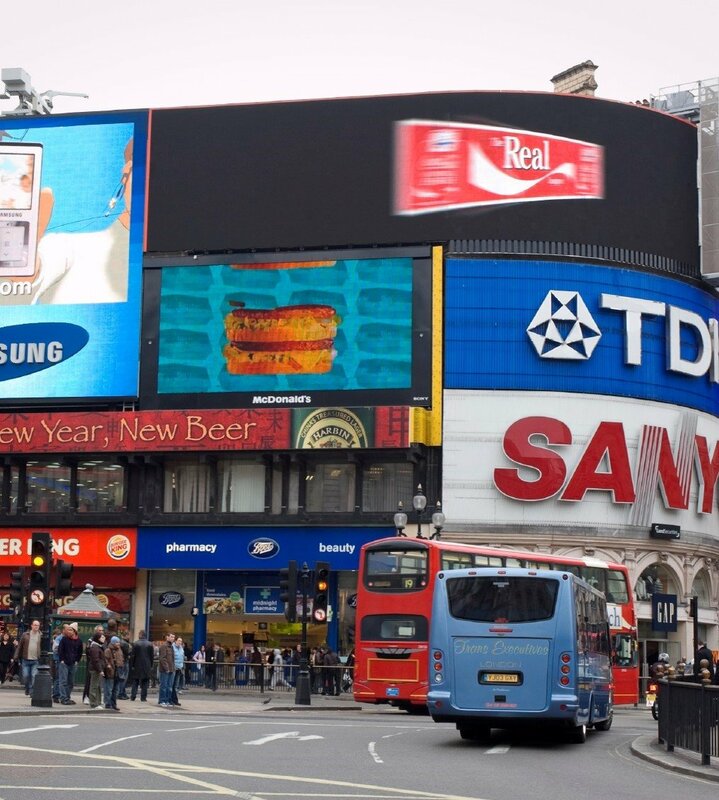 A leading outdoor advertising agency needed to know what impact digital outdoor sites could have on a campaign compared to traditional outdoor advertising. Opinium used a bespoke approach; we isolated respondents who travelled down specific roads to determine their exposure to digital outdoor activity vs traditional outdoor for a national mobile provider. The research showed the impact that digital outdoor media has compared to traditional outdoor. The results of the study have been used both internally and externally by our client to gain new business and to evolve their sales literature.